I have had the great pleasure of photographing for my amazing friend and photographer, Elizabeth Dalziel, who has just had a bit of second baby boy joy with little Joe. 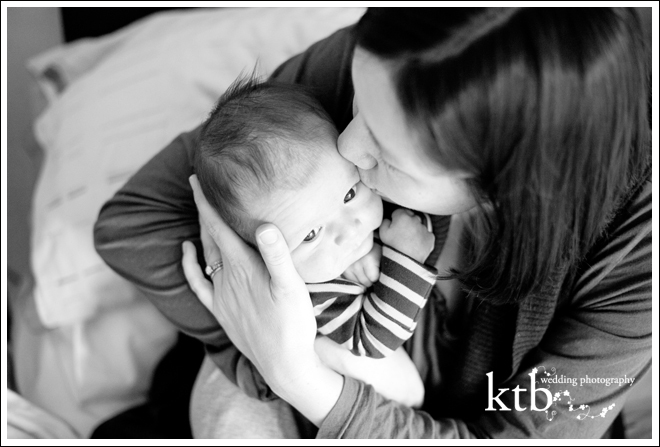 Already a super sleeper and on a schedule at a mere four weeks, newborn baby Joe woke on cue for cuddles and play. Since this little fellow is going to have a life of fabulous photography ahead of him, I’m honoured that my images will join Elizabeth’s in capturing the story of Joe. 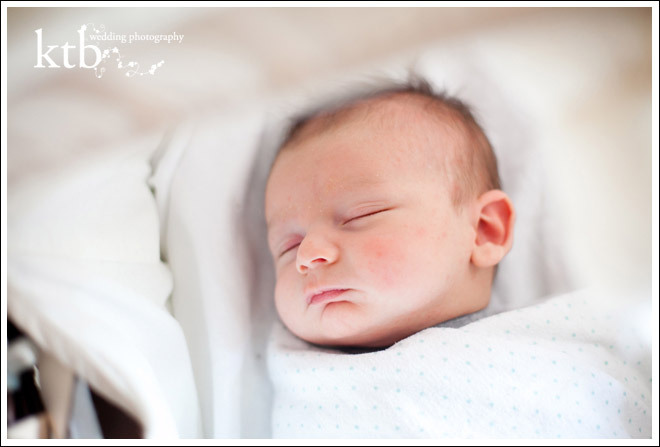 He’s such a fantastic little baby for my new interest in newborn portraits in London.